"The hotel was clean. Check-in was quick.2019-02-22"
"Right off the highway. 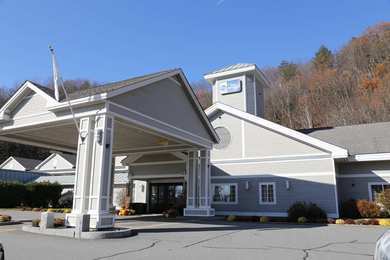 The hotel was clean and comfortable, and the staff was friendly. Breakfast included a number of choices. I had an enjoyable stay and recommend it.2016-04-01"
Learn more about Springfield Hotels & Motels in our Springfield Hotels Guide.